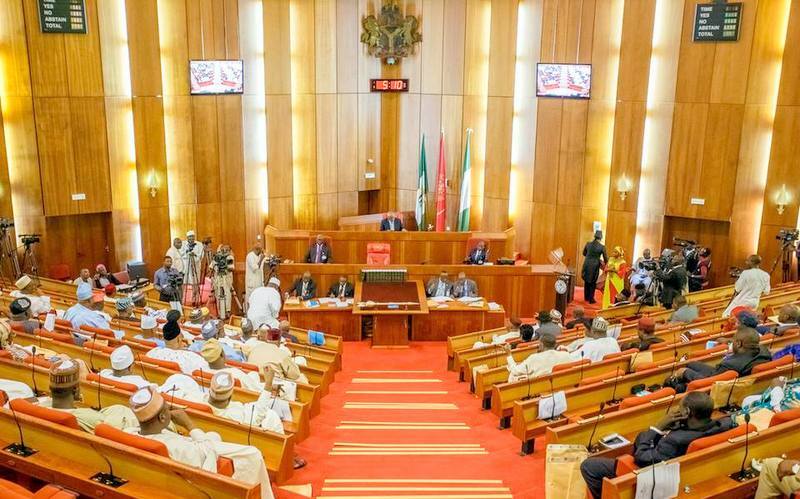 The screening of 47 ambassadorial nominees at the Nigerian Senate has been put on hold following what the federal lawmakers call irregularities in the nomination process. The Senate suspended the screening on Wednesday after Senator Joshua Dariye raised a motion under matters of urgent national importance alleging the non-inclusion of the names of competent persons from his constituent. Senator Dariye expressed concern that not a single career diplomat from his state was included in the list. His views were shared by Senators Sola Adeyeye and Fauster Ogolar. They believe that the nomination process is faulty. 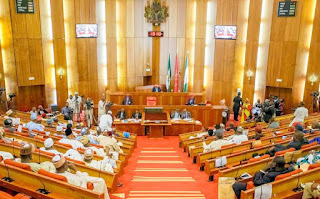 The Senate after deliberation summoned the Minister of Foreign Affairs, Geoffrey Onyema, to appear before its Committee on Foreign Affairs to explain the lopsided nomination and report to the upper legislative chamber in one week. It is barely two weeks since President Muhammadu Buhari sent the names of some ambassadorial nominees to the Senate for screening and confirmation and since then, lawmakers have been picking holes in the nomination process. The Senate President, Dr. Bukola Saraki, also joined in the condemnation of the nomination process before announcing the decision of the Senate to suspend the screening. The Senate Committee on Foreign Affairs is expected to meet with Mr Onyema and report to the Senate in one week. But for now, the screening of the ambassadorial nominees remains on hold.